It's been ficially a week since Drake dropped the "God's Plan" video and people are still talking about it. Whether its criticism or praise, the video sparked a lot conversation. However, the majority people have praised Drizzy for his kind act,. 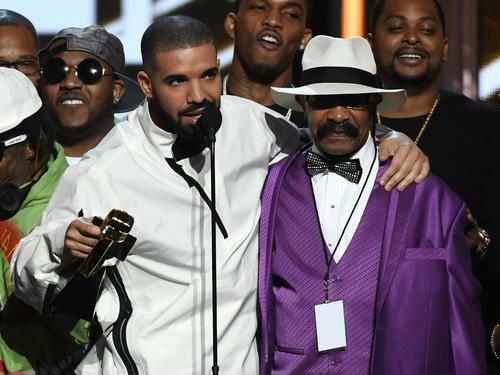 A million dollars is still a lot money but it looks like Drake's dad, Dennis Graham, isn't concerned about his son's finances. TMZ recently caught up with Dennis Graham outside TAO in Hollywood. During their brief conversation, they asked his dad whether he thinks Drake is "mismanaging his funds." "No, no, no. I'm not worried, that was for through something else. I don't know what happened there but he's good. Trust me." He said, "Nah, he'll always be good." At the beginning the "God's Plan" video, it says that the budget for the video was $996,631.90. Their report says there's a good chance that Drake was fronted the cash by the label and would eventually be paid back. Regardless how people feel about his video, it was still a good deed. The rapper recently said that the video was the best thing he's ever done in his life and shortly after, encouraged his Instagram followers and fans in general to help others out for 24 hours. 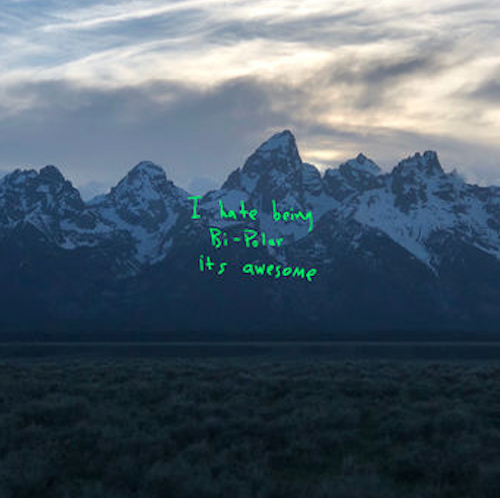 The song itself also had a major push on the charts. The song debuted at number one on the Billboard Hot 100 and has maintained its position since then.